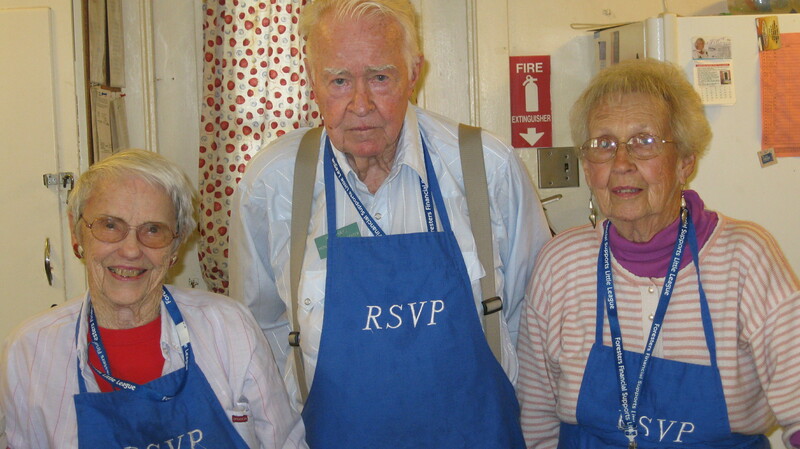 Well you just don�t know who to trust here at the Highland Senior Center. At least not when it comes to the Liar�s Club. Last month we had some of the biggest bald-faced liars descend on our center. However, that was a good thing. Once again we hosted our very popular �Liar�s Club.� Back to join us were our very own prevaricators: Ed Ford, Chris Libra, Bob Harvey, Danni Wilson, Kevon Kenyon. This game show is one of the center�s favorites and always brings out an enthusiastic crowd. Our yarn spinners do such as great job that the audience is routinely split on who�s telling the truth and who�s full of it (baloney that is). A lot of times the correct answer is exactly that last choice you would have made. Our liars� answers ranged from outrageous to ribald to incredulous. Yet, invariably, it was an answer, the most of us wouldn\'t have guessed in a million years, and many of our audience members were misled. Those who didn\'t guess right, didn\'t feel so bad, as they still got some ice cream thanks to the sponsors of the event, Humana. Thanks to everyone who came out to enjoy the game and we hope to see you at the next meeting of the Liar�s Club.